Push to reopen minimum-security unit within Tamms Correctional Center. The 700-bed facility, which contains a minimum-security work camp, used to support hundreds of jobs in economically-challenged Alexander County in far southern Illinois. Shut down during the budget crisis of the early 2010s, the facility has burdened the Department of Corrections ever since, as the Department has to expend funds to maintain the building complex and keep up its infrastructure. Now, Representative Terri Bryant (R-Murphysboro) – herself a veteran of Department of Corrections service – has developed a new, budget-conscious proposal to restore the facility to usefulness and rehire personnel for some of the lost job positions. The core of the proposal rests upon Tamms’ design as a joint minimum security/maximum-security facility. The facility was originally designed to house a wide variety of inmates, from confined persons finishing up their terms on the one hand, to “the worst of the worst” on the other. It was the members of this second group whose housing – often in solitary confinement – swelled Tamms’ operating costs and helped lead to the controversial decision, in 2013 by former Gov. Pat Quinn, to close down Tamms. Why not start, asks Bryant and her colleague Representative Patrick Windhorst (R-Metropolis), by reopening the 200 minimum-security beds within Tamms? These minimum-security beds cost significantly less to operate, per inmate per night, than the majority of the space in old Tamms. Reopening Tamms as a minimum-security prison would provide bed-space relief for the Department’s over-crowded facilities elsewhere in Illinois, create IDOC jobs in Alexander County and surrounding areas, and could create a space for the Department to provide vocational training for inmates as they prepare to return to the public world. 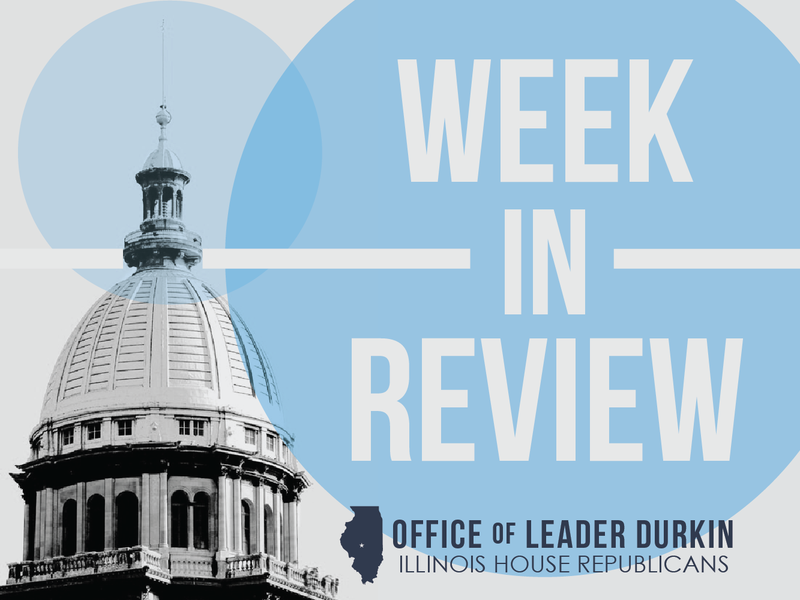 The Bryant-Windhorst bill, HB 210, to study the reopening of the Tamms Minimum Security Unit as a vocational training facility was favorably reported by a House committee last week. The bill is currently on the floor of the full House for discussion and debate. STATE GOVERNMENTCommission on Government Forecasting and Accountability (CGFA) issues report on state employee group insurance. The report focuses on the growing cost to taxpayers of the health insurance policies purchased by the State on behalf of State employees and retirees. The State Group Health Insurance Program (SEGIP), like all facets of U.S. health care, is affected by growing American health care costs. These costs include not only new treatments and technologies, but also the growing tendency of health care providers to practice strategic cost-shifting. Conscious of their duty to provide care to all patients, including patients without means or whose care is covered by charity-care programs such as Medicaid, health care providers often move facets of the overall cost of health care around. 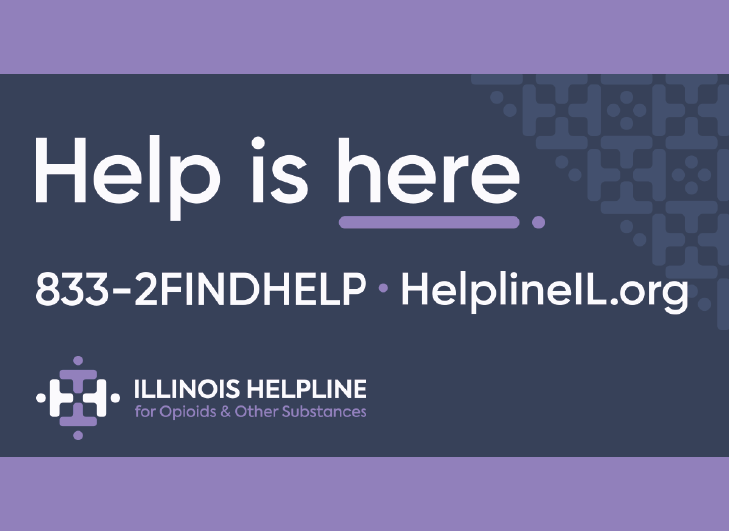 The State of Illinois is one of the entities affected by these cost shifts. 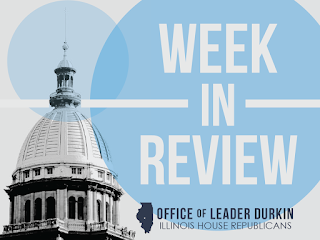 The General Assembly, spurred on by the governor, is currently considering making key changes to Illinois income tax law and constitutional status. 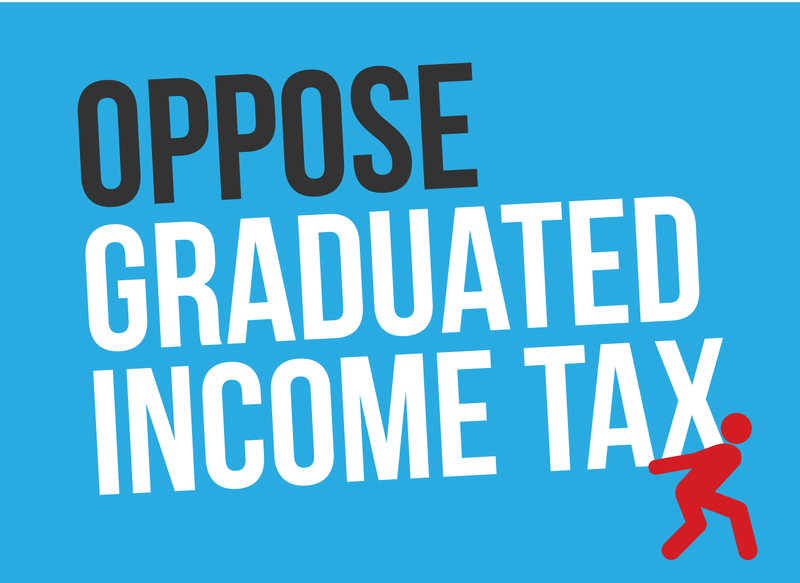 Under these changes, the “pass-through” income tax rate could go up to at least 9.45%, and the full income tax rate charged to some corporations could go up to at least 10.45% - prior to additional tax increases that could be charged once a swarm of politicians start looking for additional revenue. Reba McIntyre accepts August 18, 2019 gig. The coveted closer slot at the 2019 Illinois State Fair will be filled by country’s Reba McIntyre, who will sing at Illinois’ premier summer festival for the first time since 1999. A member of the Country Music Hall of Fame, McIntyre won Kennedy Center Honors in 2018. She has been awarded more than fifty major music awards for individual songs, specific albums and overall career excellence. Like other major performers at the 2019 State Fair, McIntyre will sing at the State Fair’s Grandstand. Tickets for the country music legend will go on sale via Ticketmaster on Saturday, April 20.